Get ready for these swoon-worthy looks! 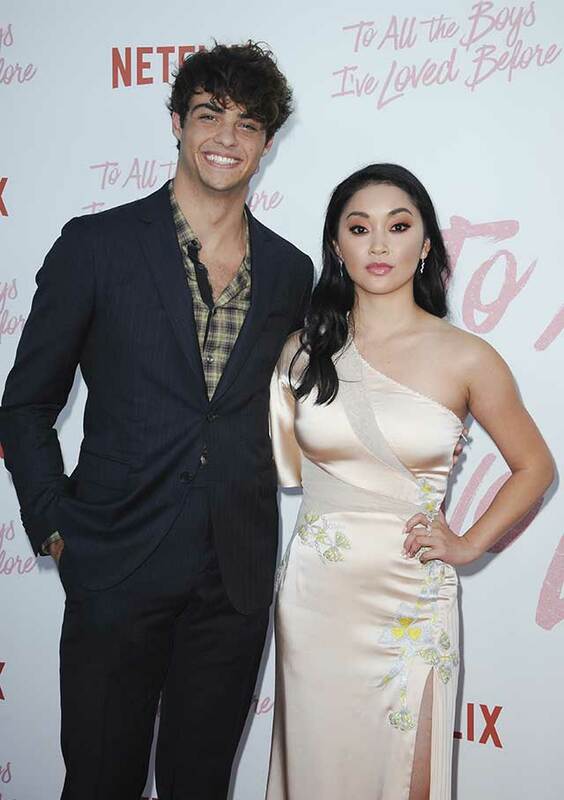 Chances are, you've fallen head over heels for Noah Centineo, who plays the dreamy Peter K in To All The Boys I've Loved Before. 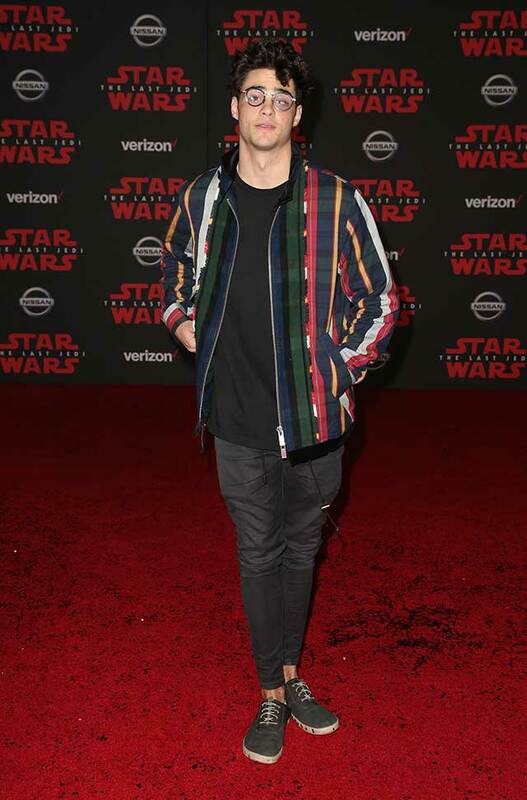 Not only is he pretty much everyone's dream boyfriend at this point, but the man is a ridiculously sharp dresser, too! And in a classic white tee, too! 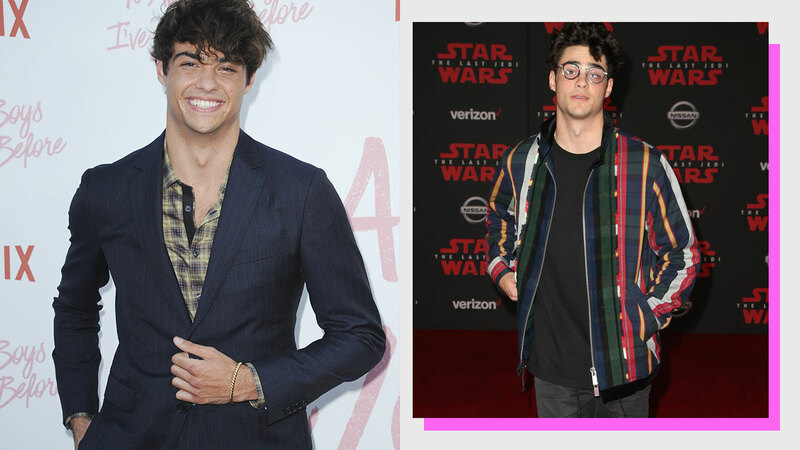 Love a man in printed polos? So do we! Thanks for blessing us, Noah. Here are some photos of Noah in workout gear, because you need them in your life. 100/10, would want to be his ball girl at a tennis game. He even looks great in a classic denim jacket. How great does he look in this Ferragamo suit?